Tap Dancer, Sarah Reich is one of the leading figures in the artform of Tap Dance. At the early age of fifteen this young lion was featured in Dance Spirit Magazine’s article, “20 Hot Tappers Under 20” and was named one of the “25 To Watch” in the 2017 Dance Magazine article. Reich has enjoyed performances in over 40 countries. Appearances in videos with Scott Bradlee’s Postmodern Jukebox. A Star Wars–themed tribute, “The Tap Awakens,” & “Thriller,” a Michael Jackson cover featuring Wayne Brady) has garnered millions of views on YouTube and affirmed what the dance community already knew about Reich’s formidable talents. 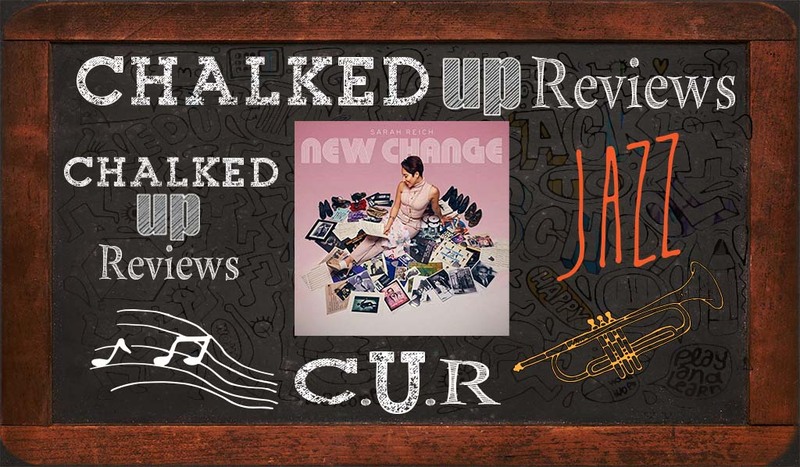 Her debut album New Change hit the streets in late August of 2018 and has garnered strong support by listeners. 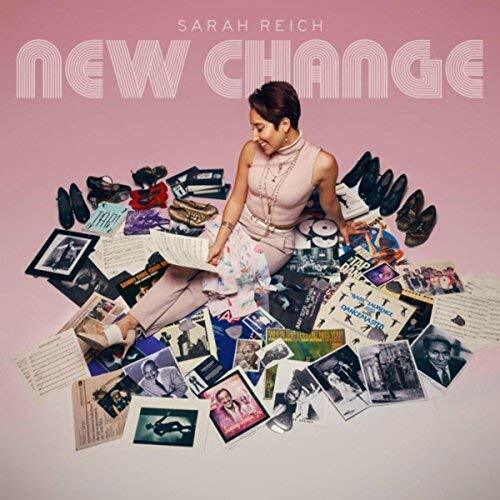 Her collaboration with top-notch Los Angeles musicians is a cornerstone signature sound to the jazz infused tap album, where Reich in all respects takes on the role of percussionist, in a highly redolent move as a tap dancer. New Change is in all respects is revolutionary. The idea of tap in music performance is certainly not out of the realm of the music spectrum. What is revolutionary, is the primary role that Reich plays as an equal-partner musician. Her technique and skill in matchless. If you take the idea of “this is tap” out of the equation and view her role of that of a drummer/percussionist, it all becomes crystalline clear. “Gemini Vibe” takes all the elements of jazz in a modern sense and combine it with a rhythmic based rap vocalist, but in a jazz format. The sound is infectious and guest artist rapper Lee How infuses the track with a hip urban vibe that is based in funk elements of jazz. Reich’s feet are lightning fast, the rapid fire punctuated by horn players, Danny Janklow on sax and Mike Cottone on trumpet is galvanized by the rhythm section of Jonathan Pinson on drums, Alex Boneham on bass, Sam Hirsch on piano. The companion video is nothing short of infectious. Sarah Reich has created a pioneering recording. She is the perfect ambassador for this sector of jazz. Already a highly sought-after craftsman of the tap artform, New Change is a resolute sound with top-notch instrumentalists and guest vocalists. Each track takes you through a journey of thought and sound. The album is conceptual from beginning to end. A homage to the tap lineage, through the soundscape of jazz already known for its explorative nature, paired together in a fabulous recording that ignites. A sensational achievement. This recording makes the grade!